The Gambler, released in 1974, is one of the best examples of a casino thriller done right. With a set of unforgettable performances from a talented cast, a haunting and exciting concept, and packed full of more twists than one could possibly hope for, it’s a prime example of 70s thriller. This is the film that earned leading man James Caan a Golden Globe for his excellent portrayal of a man caught up in the most negative aspects of the gambling world, and is deserving of respect and praise. In 2014 this quintessential classic was given a reboot (set for DVD in June after a short-lived cinema run), but did it manage to reach the dizzying heights of its predecessor? Quite simply, no it didn’t. As is often the case with millennial remakes, the transplanting of a plot conceived nearly half a century previous into the modern day feels tacky and insincere. 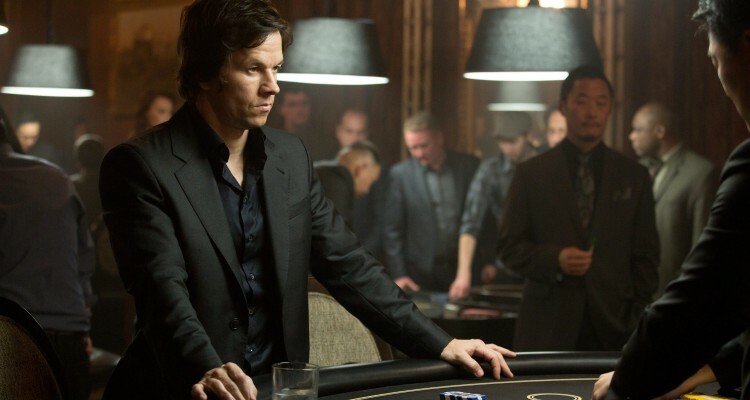 The film follows the trials and tribulations of Jim Bennett (Mark Wahlberg), a literature teacher suffering from an addiction to gambling who ends up owing $240,000 to an underground gambling operator. What follows is a trite and overwrought tale that doesn’t seem at place in the 21st century. Why? Because society has moved on from the crime-ridden time that the writer of the 1974 film, James Tobak, used as inspiration for the drama. In the 70s one could easily fall into the murky underworld of gambling addiction and mob rule, but today this sort of societal malaise plainly doesn’t exist in the same manner it once did. If Tobak had been writing of his gambling experiences in 2014, it’d be of him not feeling so isolated, thanks to social media and perhaps even ribbing his adversaries with a barbed Tweet. Scenes would be shot in a David Fincher ‘Fight Club’ style, where the camera followed Ed Norton around the room, but in the case showing James Tobak hooking up his Dell laptop to his Sony HD TV, stacking up his digital chips in the many live casino rooms and kicking back with a cold glass of bubbly. 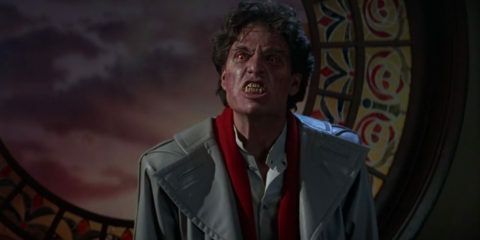 A lot has changed in 40 years and between the initial release and the remake, modern life is not accurately represented. The baton relay of playing poker on a laptop, through to leaving the apartment and flicking from WiFi to 4G to carry on peeling away at the deck is what happens these days. The bygone era of pinstripe suits sitting behind the felt out back of a launderette is best left for Scorsese to document. Now of course that wouldn’t make for particularly good drama, but it could win some awards for technical direction if handled with imagination. The point remains though that throughout the 111 minute yawn-fest, one is constantly wondering when the film will change gears and move into the 21st century. Instead we’re given well-trodden twists, characters that we’ve seen feature in far better crime flicks over the past 20 years, and Vegas. Great. Another casino crime flick based in Las Vegas is just what the movie-going public needs. I might just watch CSI instead or head to Netflix and get some real twists on the genre that this film simply do not cover. The Gambler could have been a great film, but with a tired story, self-admiring front man and sub-standard support (save the refreshing performance by Michael K. Williams of The Wire fame), it falls flat, offering none of the thrills promised. It does however leave one appreciating what really is available at our fingertips and what is on the other channel when this gets broadcast on terrestrial TV.